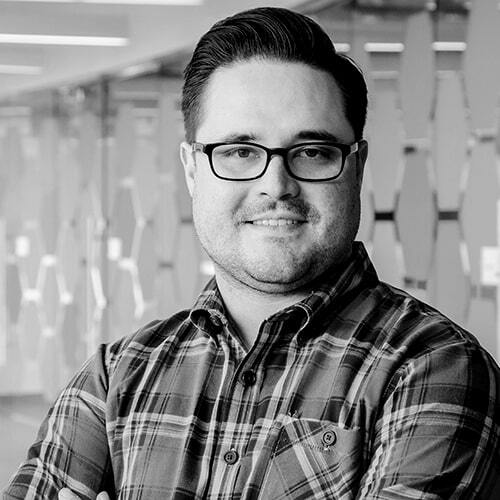 Chris Robison serves as the Lead Data Scientist for Digital Marketing and Fraud Prevention at Overstock, where he and his team utilize big data and machine learning to create personalized shopping experiences for customers. He works extensively on display, PLA, and Paid Keywords leveraging modeling techniques from classical time series to cutting-edge Artificial Intelligence. Personalizing online experiences for users is nothing new, but real-time personalization requires sub-second speed and close collaboration between data scientists and enterprise engineers. Like the hands on a clock, data scientists and enterprise engineers have shifted their focus from hour- hand quickness to minute-hand speeds with a craving to take advantage of each tick of the second hand and personalize in real-time. Previously, daily activities were consumed on improving customers’ experiences tomorrow. Workflows ran overnight when on perm resources were not being tasked. The focus was on the-day-before jobs, always inching forward 24-hours behind. With great data, comes great responsibility. At Overstock.com, lack of data has never been an issue. We know everything from the color you search most, to which room you’ll redesign next. We can see individuals transition from furnishing their first flat to building their dream home, but processing this data requires some serious firepower. It has fueled our focus on delivering real-time personalization through the unification of data and AI. Databricks is at the crux of this vision – empowering us to leverage cloud-scale with a platform that simplifies data engineering and increases the productivity of our data science team. Tune in as Chris Robison takes you through marketecture innovations in building a successful marketing technology infrastructure for instantaneous individualized marketing experiences.